AP Coilovers and suspension kits are designed and manufactured by one of the largest performance suspension manufacturers in Europe. 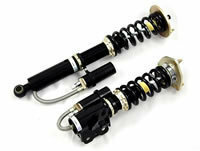 AP Coilovers have been developed to with the lower cost range of coilovers. 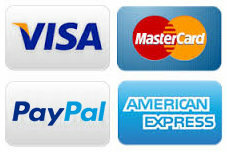 All the AP Coilovers are TUV approved to verify their top quality so you know you are getting great value for money. AP Coilovers come with a 2 year manufacturer's warranty.